Lets Nurture Thanks Deepa Sandeep Bansal for Endowing Kindness to the Needy! God has truly blessed us with several things in life. A shelter to be able to sleep calmly and food to satisfy our hunger. And when these things are made available to us easily, we forget to be thankful to him for whatever we have. One of the most chosen ways to thank god is indulging into charity. 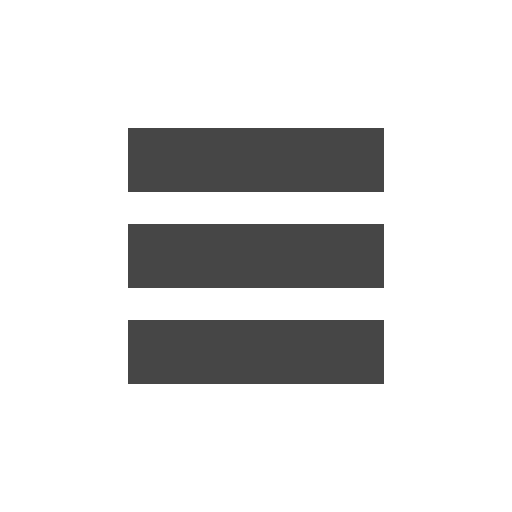 Lets Nurture.Org has always been proud to support charities in any form and has provided support to the needful. 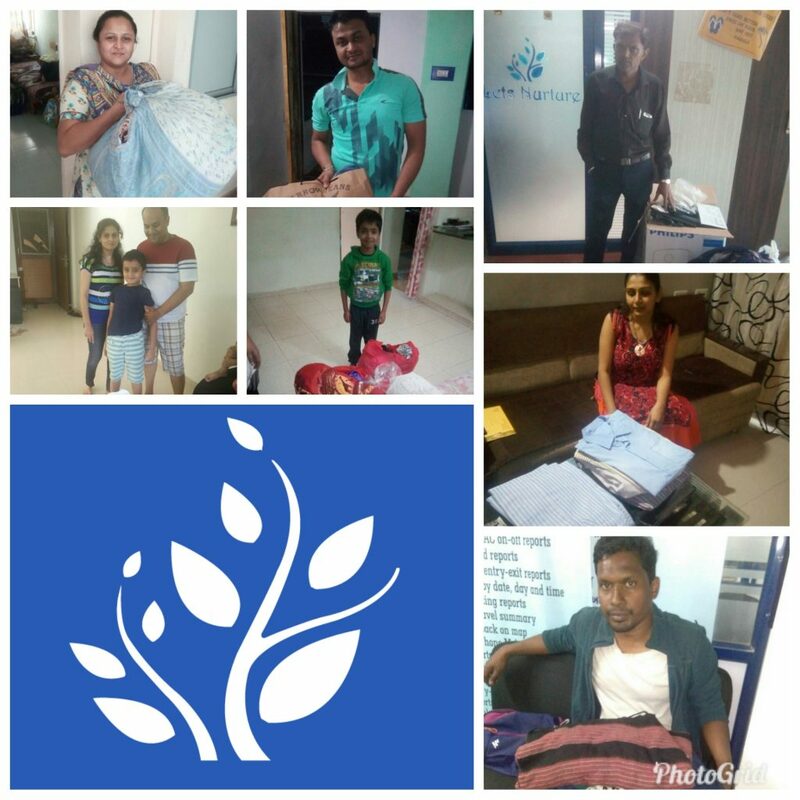 We recently received a call from Deepa Sandeep Bansal, a resident from Chandkheda area and she expressed her desire to donate clothes through us. In few hours, our team reached her residence. As soon as we reached there, she had readied boxes of clothes for kids and adults. She also donated a brand new blanket which provides a great relief during windy nights. 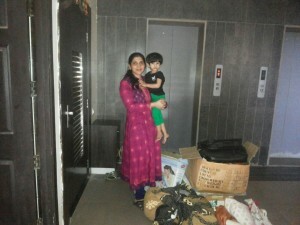 Lets Nurture.Org heartily thanks Deepa Sandeep Bansal for her sweetest gesture. If you have belongings which have been lying around unused or clothes that you don’t use anymore, get in touch with LetsNurture now!